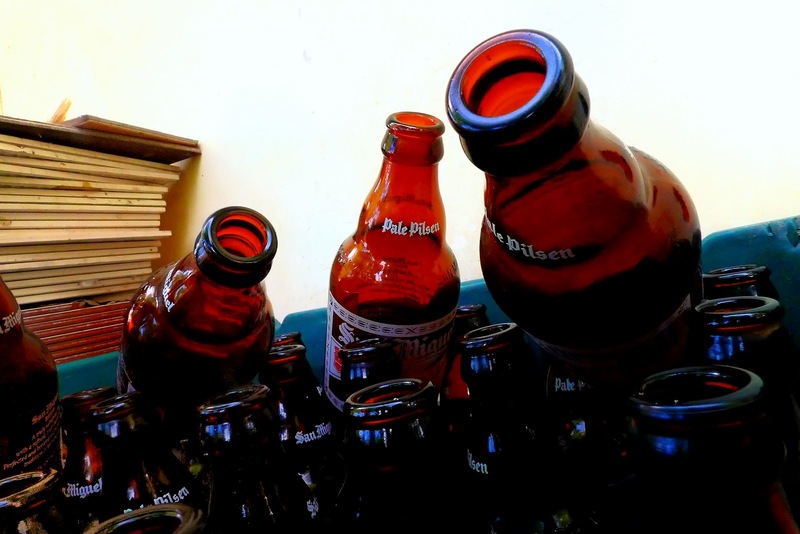 In the Island of San Antonio, the denizens love their beer - a luxury - they get to drink the San Miguel beer once in a blue moon - when there is a special occasion - preferably if somebody is paying for the beer. dude, i hate beer. don't ya have anything stronger?